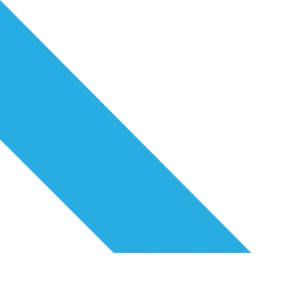 The Automated Clearing House, or ACH, is an electronic financial payment network. It provides users with the ability to directly transfer funds between two bank accounts. The ACH has gained incredible popularity in recent times. This is since it basically eliminates the need for paper checks, which have become an unnecessary burden. There is no need to bother with the old school process when everything can be accomplished electronically instead. 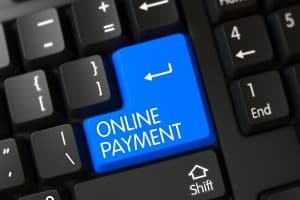 So, without further ado, here are the five (5) biggest benefits for companies that accept ACH payments online. Most businesses accept credit and debit card payments. It happens to be the easiest way to accept payments online and in person. It is also the most expense payment form regarding processing fees. However, these higher fees are a necessary cost of doing business. The majority of consumer and business-to-business transactions are conducted in this manner.  Companies that do not accept credit and debit card payments may find it significantly harder to compete with their rivals. Paper checks have the lowest payment processing costs. However, they are an unnecessary inconvenience for the customer and the business. For example, the customer must fill out the paper check by hand. They must then record it in their records. Last but certainly not least, the customer must either mail the check or deliver it in person. When the business receives the check, it must be deposited at the bank. This takes time and effort away from more important business tasks. When all is said and done, it may cost more to accept the paper check then credit and debit cards. On top of the fact that most customers prefer not to pay by paper check. The best overall solution is an ACH payments online account. It offers the ease of use of credit and debit card payments with the low fees associated with paper checks. Businesses that accept ACH payments online save time and money. Paper checks are highly susceptible to fraud. Physical checks are typically sent through the mail system where they are handled by numerous people. Checks include the full account number, bank routing number, and the issuer’s personal information. It does not take much for a dishonest mail worker to steal that valuable financial information. Additionally, pieces of mail get lost or misrouted daily. It does not take much for a paper check to fall into the wrong hands. Once again, it includes all the necessary information needed to commit fraud. With ACH payments online, the funds are transferred electronically. There is nothing physical for criminals to steal. This of course eliminates a great deal of the risk associated with paper checks. Customers feel far more secure doing business with companies that focus on their best interests. 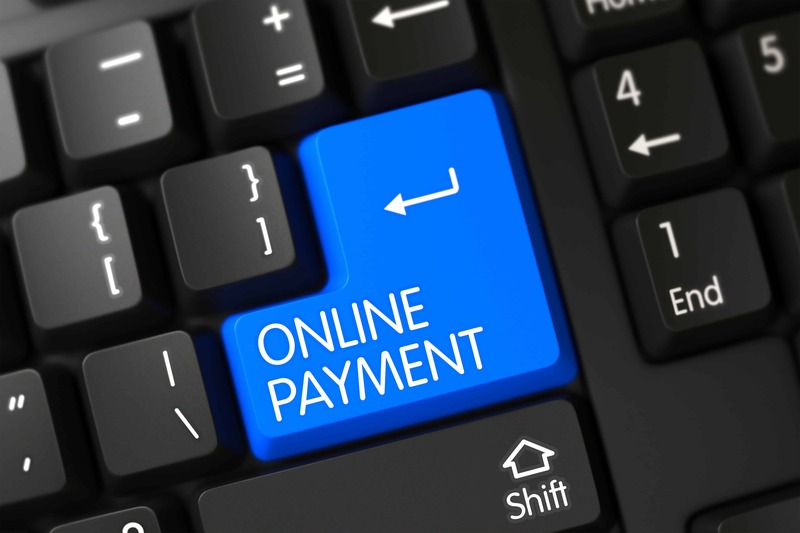 Payment Savvy specializes in providing companies with the ability to accept recurring payments online. Please contact Payment Savvy today to review all options, obtain answers to your questions, and to apply for an ACH payments online account. Our company is only successful when your business grows because of our products and services. We look forward to hearing from you and partnering with your business. If you have enjoyed reading this article and found it informative, please share it with your contacts on social media. Payment Savvy greatly appreciates your efforts in helping is spread the word about our company. Please stay tuned for the conclusion of this article in our next blog post.